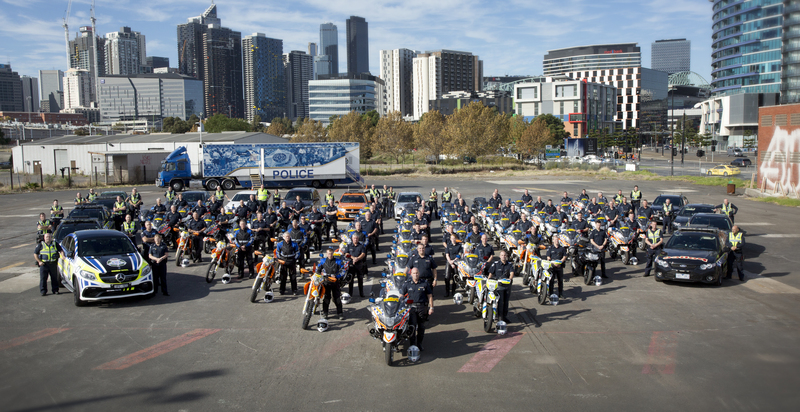 Victoria Police was formally established on 8 January, 1853. William Henry Fancourt Mitchell was appointed as the first Chief Commissioner. At that time he had a total strength of 875 men, serving a Victorian population of 168,000. The role of Victoria Police has expanded over recent years from one focused primarily on law enforcement, to one of community assistance, guidance and leadership. 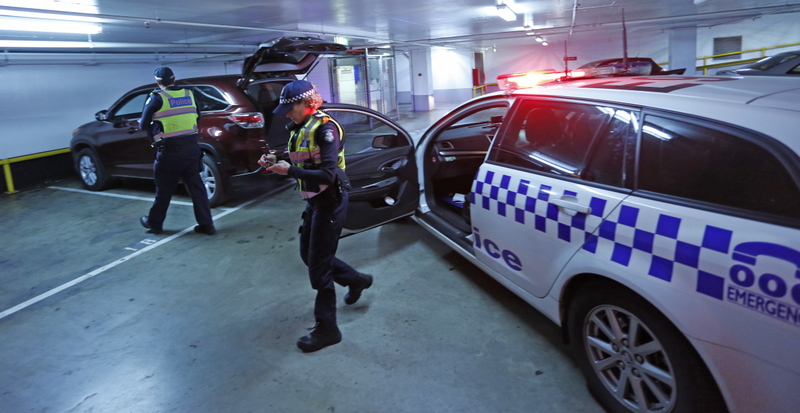 Our aim is to deliver a safer Victoria through intelligent and confident policing focused on the development of partnerships and a community capacity that empowers individuals to build a safer Victoria. 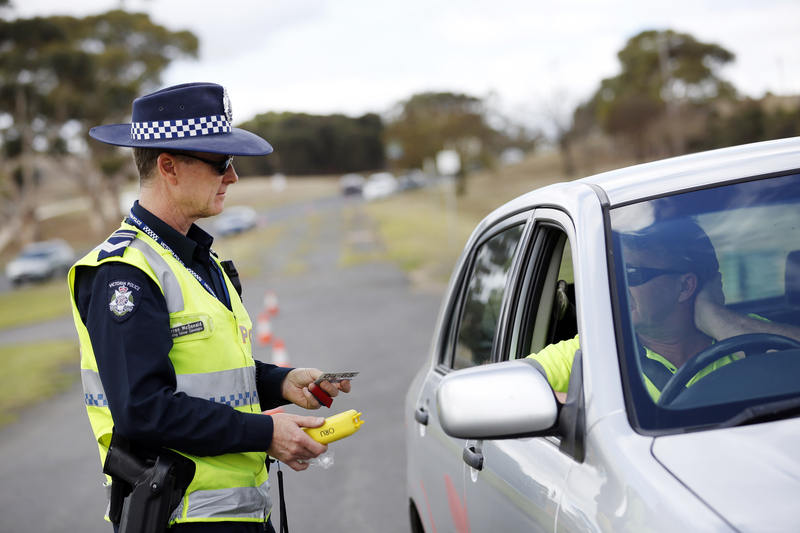 We are committed to reducing the crime rate and the road toll and road trauma, as well as increasing the levels of community perceptions of safety and customer satisfaction. 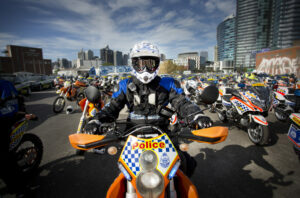 Victoria Police is a large organisation employing over 13,100 people, including Police, Public Servants and Protective Security Officers, serving Victoria, with a population in excess of 4.6 million. 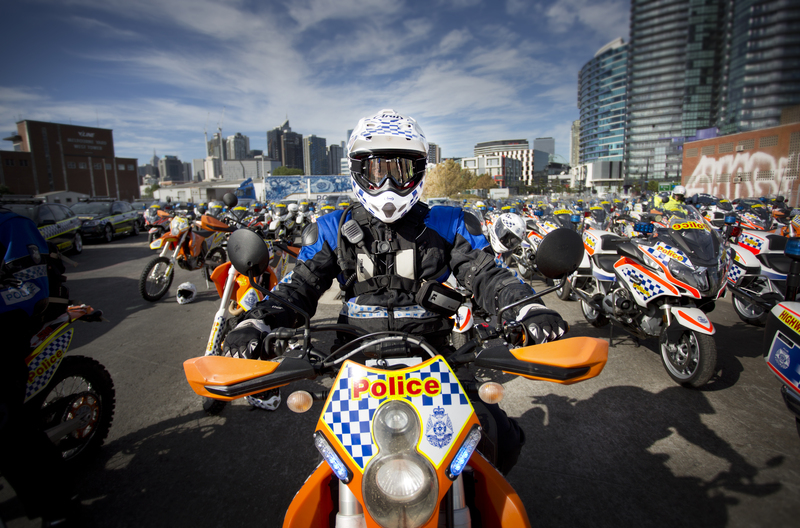 With 328 police stations and other facilities, Victoria Police provides support to the community 24 hours a day, 365 days of the year.